Hosting a conference and need a little help to pull it off? At CHEFIN we offer holistic event packages that take care of everything from food & fun to venues, equipment hire, and cleanup. 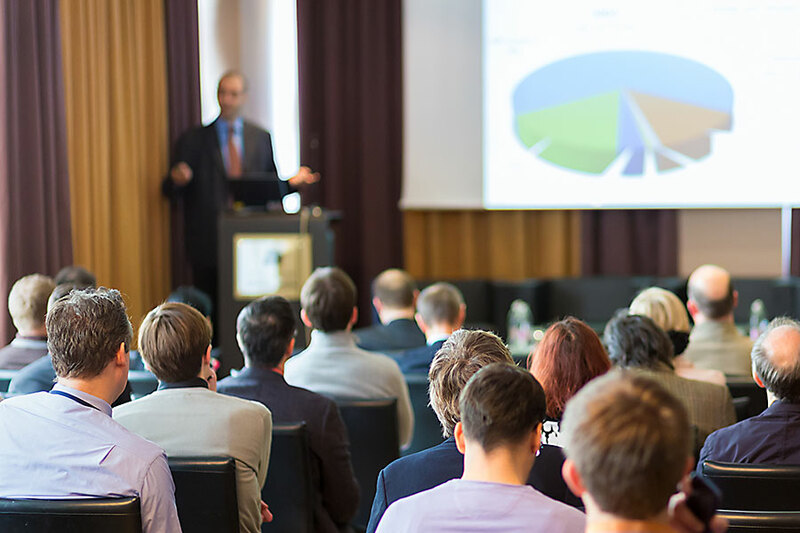 No matter the size or theme of your conference, we’ll make sure the event runs smoothly and impresses all attendees. Organising a conference is never easy, but with us working behind-the-scenes it’s as easy as it’ll get! 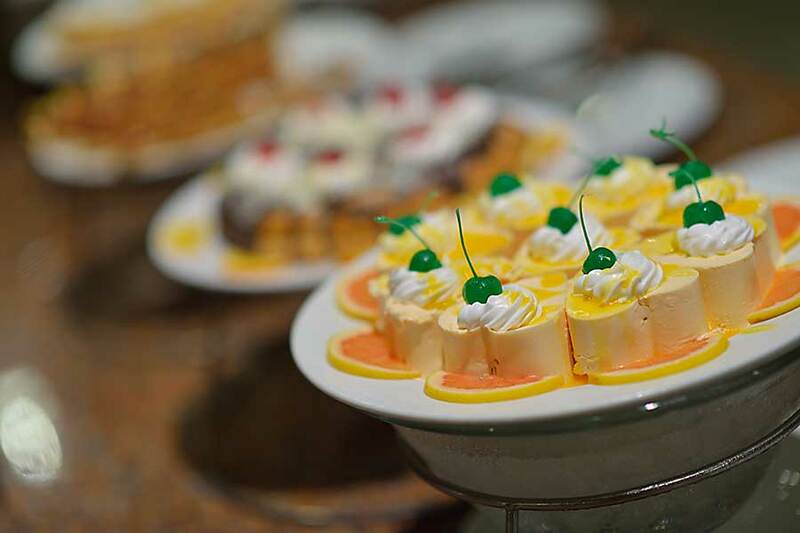 Conferences need good food, and we’ll make sure you impress all guests and connect you with your very own private chef to cook and deliver incredible food on-site. 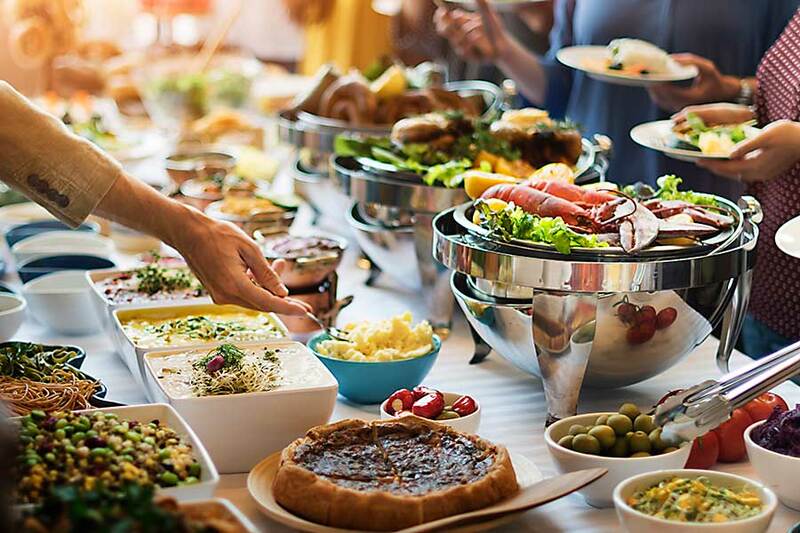 This is your chance to serve food that’s specifically cooked with your guests in mind, and you can even work with your personal chef to craft a menu that’s full of all your favourites and in line with your conference theme. To truly make jaws drop, have the chef design their own menu from their creative imaginations. Combining technique with different cuisines, your chef will make jaws drop and mouth water. We can cater your corporate event with all kinds of foods, from multi-course fine-dining meals to grazing tables, canapes, and desserts. We have exclusive access to grand convention venues all over the city. 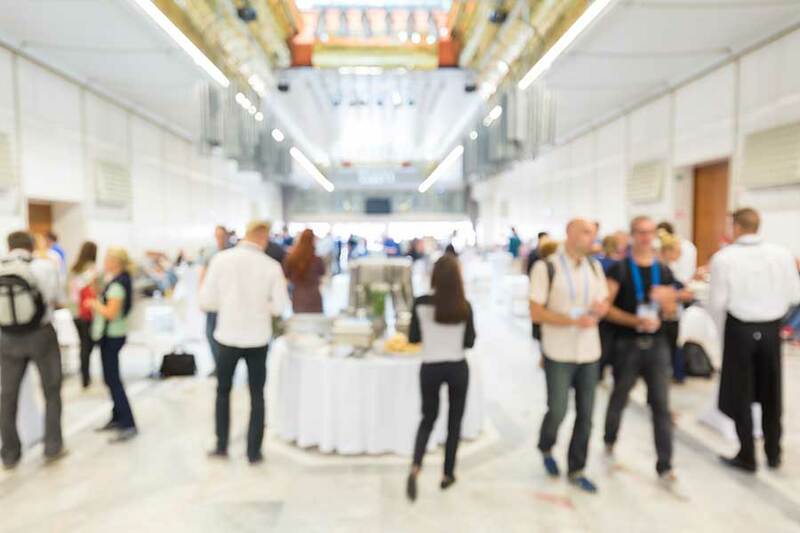 Whether you’re looking for something hidden for a bit of privacy, an elegant space that’s full of grandeur, or a relaxed modern venue that’s open and airy, we’ll help you find the perfect venue for your conference theme and size. All of our venues are equipped with all the necessary technology and add-ons to make your conference comfortable and successful. We’ll also help out with sourcing extra equipment if needed, as well as decorating your venue. 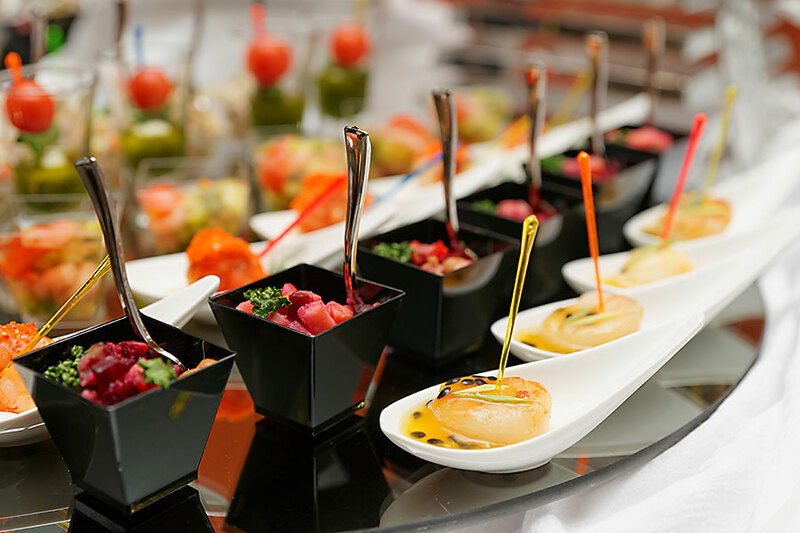 Have a little too much on your plate to be organising the finer details of your event? That’s what we’re here for! Whatever your ideas, budget, or theme for your organisation, we’ll make sure you enjoy one hell of an event. We’ll do all the behind-the-scenes work to make sure your conference runs smoothly, is full of good food, comfy seating, and everything else you need. We offer holistic experiences that you won’t find anywhere else. Our full-scale event service means you’re free to mingle with your guests, and stress less. You’re satisfied or you get your money back.